Dr. Christos Christou is the director of Elpis Medical Centre. Dr. Christos Christou is a highly skilled and qualified medical doctor with many years experience in the internal medicine, family practice and first aid. 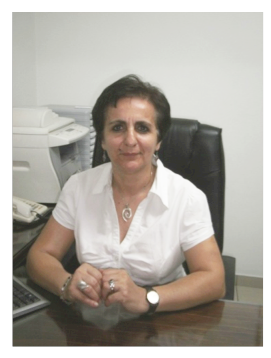 Dr. Olga Christou is a highly skilled and qualified medical doctor with many years experience in the fields of microbiology, biochemistry, hematology. She is the director of the clinical laboratory of Elpis Medical Centre. 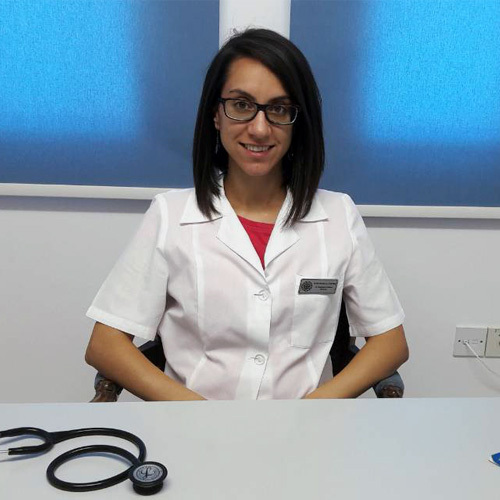 Dr. Stephania Christou has completed her speciality in General Practice and Family Medicine. She is highly skilled. She is interrested in internal diseases and diabetes melitus. She is the newest member of Elpis Medical Centre.